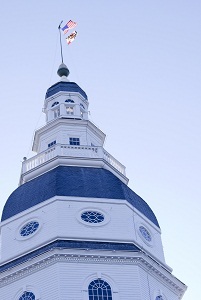 Two companion uninsured/underinsured motorist cases out of Cecil County were decided by the Maryland Court of Appeals last month. The take home message for Maryland lawyers handling uninsured motorist cases: if you don’t follow the rules by settling with the underlying carrier, the court is not going to let you off the mat. It is the ultimate in form over substance. I disagree with the law, but I can’t quibble with the court’s 6-1 decision. Really? Insurance companies should not be trying to eviscerate insurance agreements with their own clients, because their lawyers screwed up. Both cases, Woznicki v. General Insurance Company and Morse v. Erie Insurance Exchange involved the typical scenario; in which the tortfeasor’s liability insurance tenders the policy and the plaintiff’s attorney accepts, while intending to make an uninsured motorist claim. This is a special set of facts. 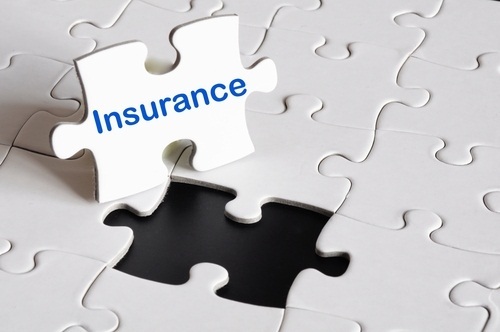 In this case, the insured’s UM policy explicitly stated that they had to bless any settlement with the tortfeasor’s liability insurance carrier — or pony up the policy themselves — to activate the UM coverage after a release was signed. 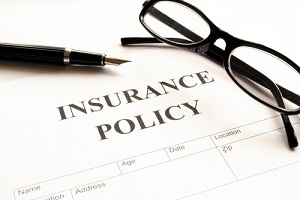 Uninsured motorist insurance is so counterintuitive for personal injury victims. 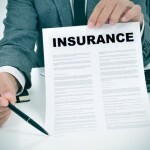 First, it is hard to get your mind around the idea that your own insurance company will pay for the harm suffered in an accident. Still, people get over that one pretty quickly because they are just happy someone else is standing by the claim. But, where victims become particularly incensed is in wrongful death uninsured motorist cases where there is a liability dispute. Details of Maryland uninsured motorist laws are hard to absorb when all you can see is your insurance company representing the uninsured or underinsured person who killed your child/spouse/sibling. This post here – “My Sister Paid Progressive Insurance to Defend Her Killer in Court” – does a wonderful job of articulating this anger and frustration. As the Maryland appellate courts continue their summer of personal injury enuni, we turn our attention to a uninsured motorist case issued by the Supreme Court of Rhode Island, in New London County Mutual Insurance Company v. Karoline Fontaine. 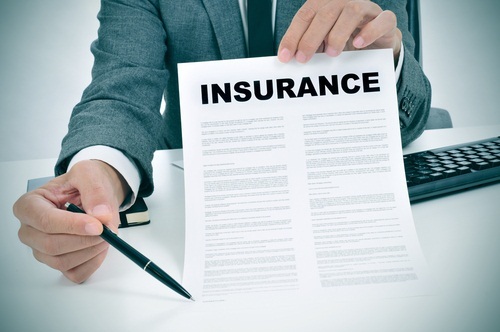 This opinion works through some issues about uninsured policy provisions, something we find ourselves doing quite frequently at Miller & Zois in our sometimes mad quest to find insurance coverage to get our clients compensated for their injuries. The facts on this one are both simple and tragic. A husband and wife were on their motorcycle, and got into a collision. As is too often the case in motorcycle accidents, the husband was killed. 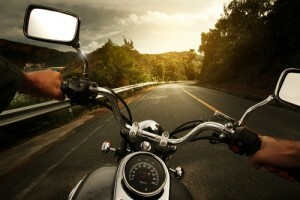 The accident was not the couple’s fault, which is also often the case in fatal motorcycle accidents. But, of course, that is little consolation to the man’s family. The Governor signed yesterday a bill that allows auto insurance companies in cases where the at-fault driver has insufficient insurance coverage to consent to settlements against the at fault driver without (1) limiting their right to raise any issue relating to liability or damages in an action against the insurer; and (2) admitting as to any issue raised in an action against the insurer. 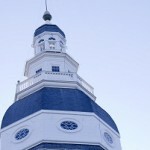 The Maryland General Assembly made history with the bill: nobody is mad. 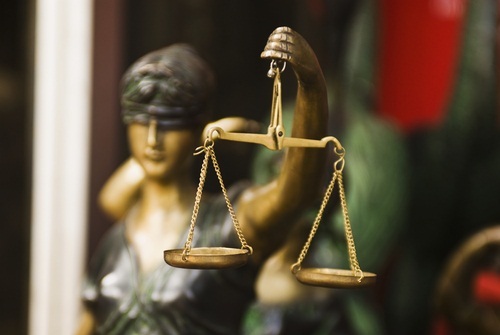 Insurance companies are ecstatic and trial lawyers are largely indifferent. You can read about the genesis of this bill here. Our Rod Gaston is giving a lecture on Advanced Uninsured/Underinsured Motorist Law at the Treemont Grand Hotel in Baltimore on Friday, March 9, 2012. You can get information here. Rod is going to provide information both on Maryland uninsured motorist law and how to use that law to maximize the value of serious car accident claims in Maryland. If you can’t make it, you can also order the audio CD and course materials. I had a prospective client call in a few weeks ago with an interesting uninsured motorist waiver issue that I thought I would share. intelligent waiver. I think the law makes sense. Mealy’s reports on Jones v. Penn National, a North Carolina uninsured motorist case where the Plaintiff brought a bad faith claim against Penn National, the underinsured motorist carrier, in a case where the at-fault defendant – insured by Allstate, naturally – did not tender their policy. 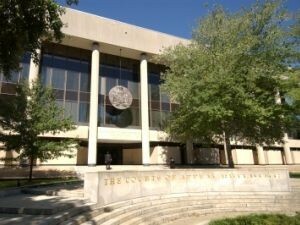 The court said that the Defendant has no obligation to offer UIM coverage before the exhaustion of liability insurance. I think a Maryland court would make the same ruling. That’s the nutshell. You can stop there. Perhaps I could interest you in an overview of uninsured motorist coverage. Is that something you might be interested in? (Entourage devotees enjoy the joke. Everyone else looks annoyed.) Or we can break it down a little further. Plaintiff gets into a serious accident. The defendant driver is killed. 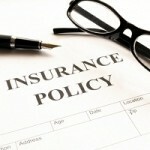 Allstate, who insured the defendant, offered $7,500 of its $30,000 policy. Plaintiff takes the case to verdict and gets a $185,000 verdict. Typical Allstate. To understand claims adjusters, you have to get inside the labyrinth that is the claims adjuster’s mind. (Why labyrinth? I’m just trying to use mildly inflammatory language. I’ll stop.) Insurance claims adjusters are more Pete Rose than Barry Bonds: they get paid for singles, not home runs. The great things a claims adjuster does vanish into thin air; the mistakes live on. Ironically, plaintiffs’ lawyers operate in the exact opposite world: hit a few million dollar verdicts in a row and everyone forgets your losses. Reason #42,353 why plaintiffs’ attorneys and insurance adjusters are the Montagues and Capulets. Accident lawyers have a misconception about this, thinking adjusters get hugs from the higher ups for ripping off a plaintiffs’ lawyer in a settlement negotiation. Actually, hugs is the wrong word – they do get hugs. But, mostly, that’s it. The way to make a name for yourself is not by screwing plaintiffs’ lawyers but by not screwing up yourself. Make sure everyone likes you and, more importantly, don’t make any mistakes. Overpaying on an accident case is not that big of a screw up: but failure to have a death certificate in the file before paying a wrongful death case? That is a federal crime in the insurance world. Under-reserving a case? That’s an aggravated felony.